Spanish museum architecture has experienced a marked upturn since the 1990s, helping even small towns off the tourist beaten track to acquire extraordinary museum buildings. This is expressed most visibly without a shadow of a doubt in Frank O. Gehry´s Guggenheim Museum in Bilbao. 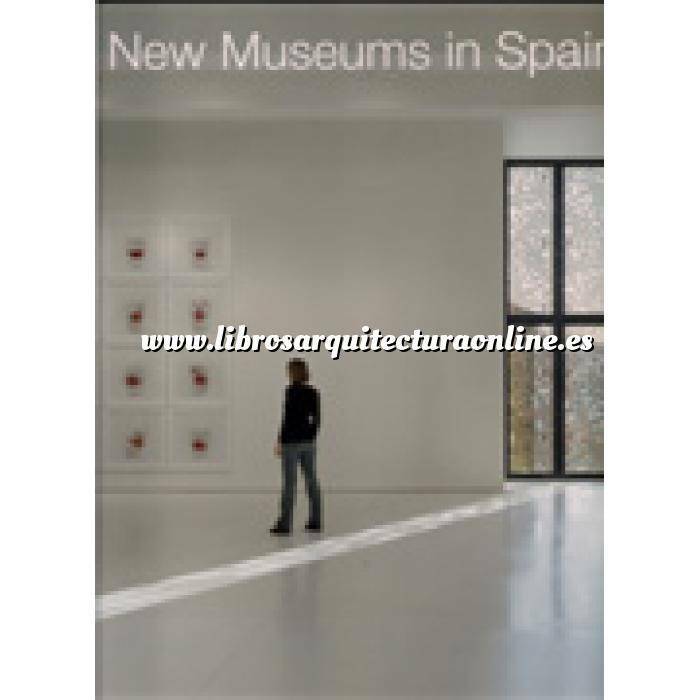 Spanish museum architecture has experienced a marked upturn since the 1990s, helping even small towns off the tourist beaten track to acquire extraordinary museum buildings. This is expressed most visibly without a shadow of a doubt in Frank O. Gehry´s Guggenheim Museum in Bilbao. But there are not just the international stars who have contributed to this success. Spanish architects in particular have designed unique museums that have changed the look of whole towns. The present book, which is also suitable as a museum guide, shows that this tendency is particularly conspicuous in the new museums.  It confirms the world-class nature of Spanish architecture, recorded from Rafael Moneo´s early Museo Nacional de Arte Romano in Merida to Herzog & de Meuron´s new CaixaForum art gallery in Madrid.